I am so excited for Christmas! This is my absolute favorite time of the year, I can't believe Christmas is just a few days away. 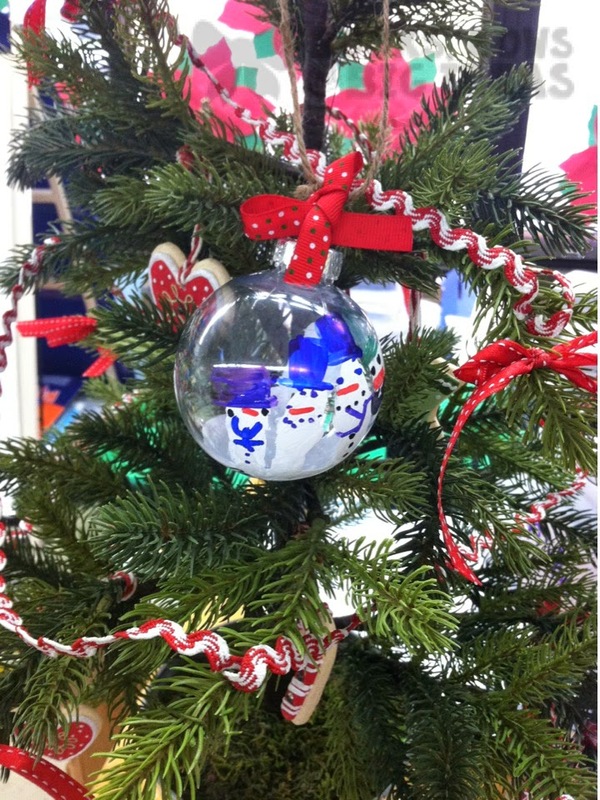 We had our Christmas play and holiday song performance in our class last week. The kids did a wonderful job and we were so proud of them! They were absolutely adorable, the parents were very impressed with their talent! 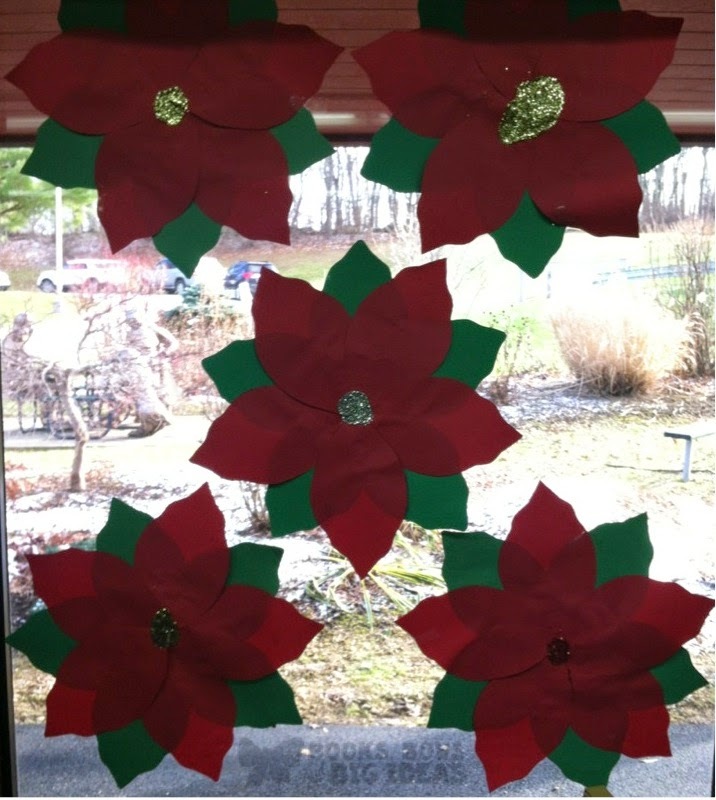 We have been working hard on holiday projects to decorate our classroom. 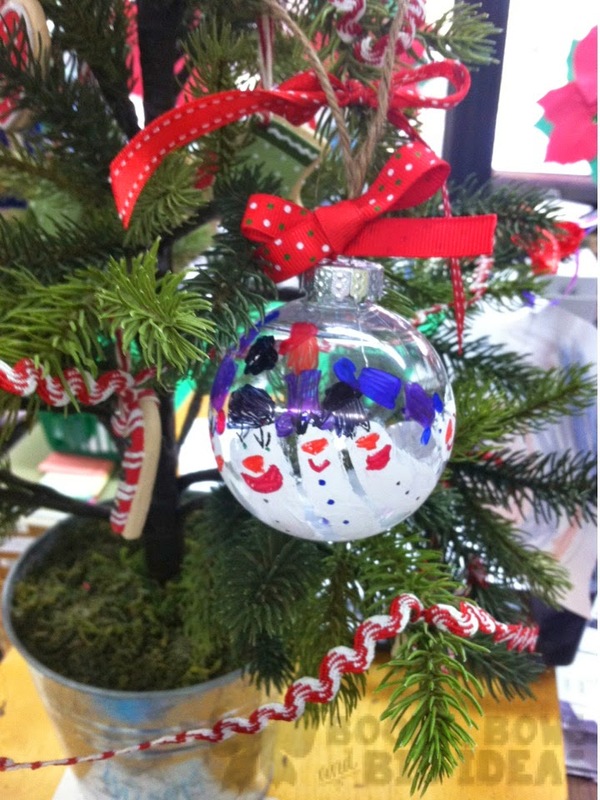 We made ornaments for the children to give to their parents for Christmas. 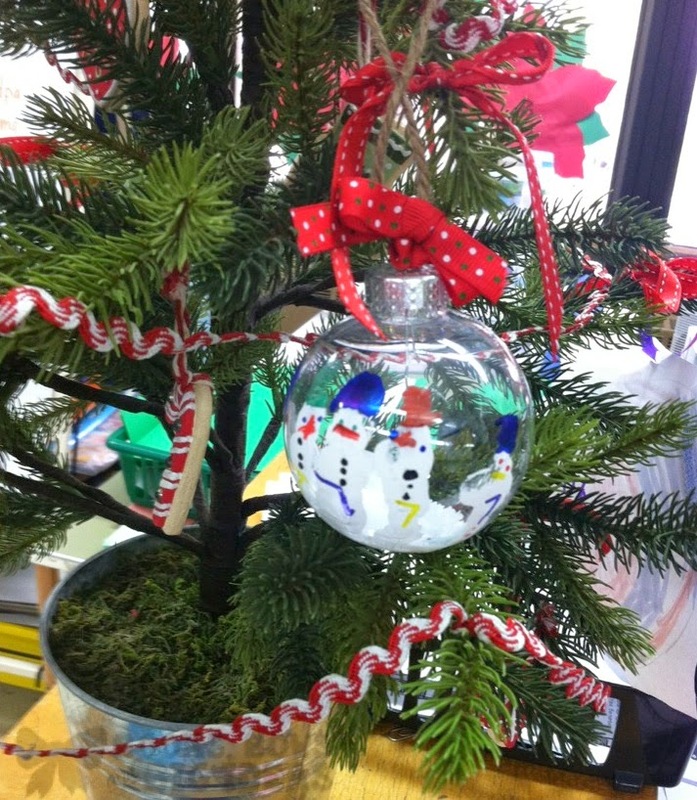 They are super easy; a white paint handprint around the ornament and then once they dry, decorate the fingers to look like snowmen. 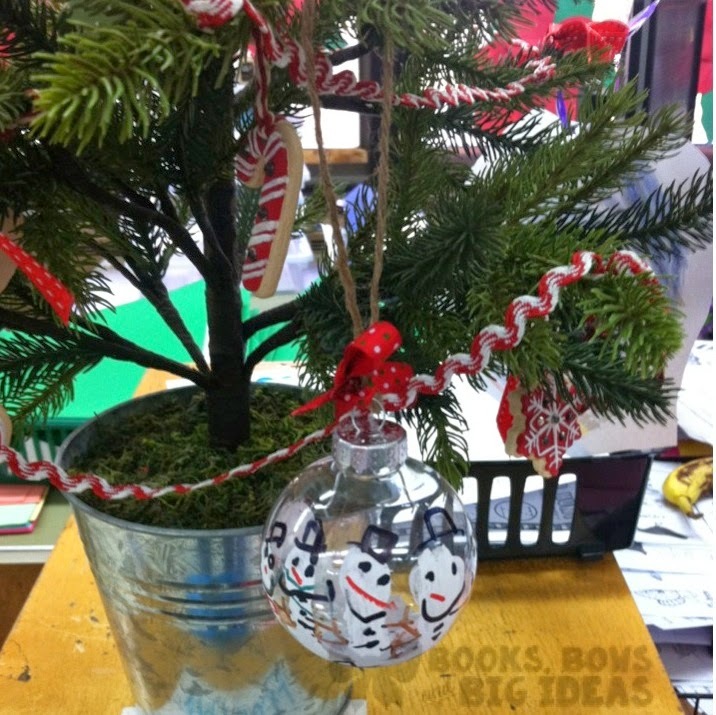 Then, after they were done, I added twine and a ribbon to make it look cute. 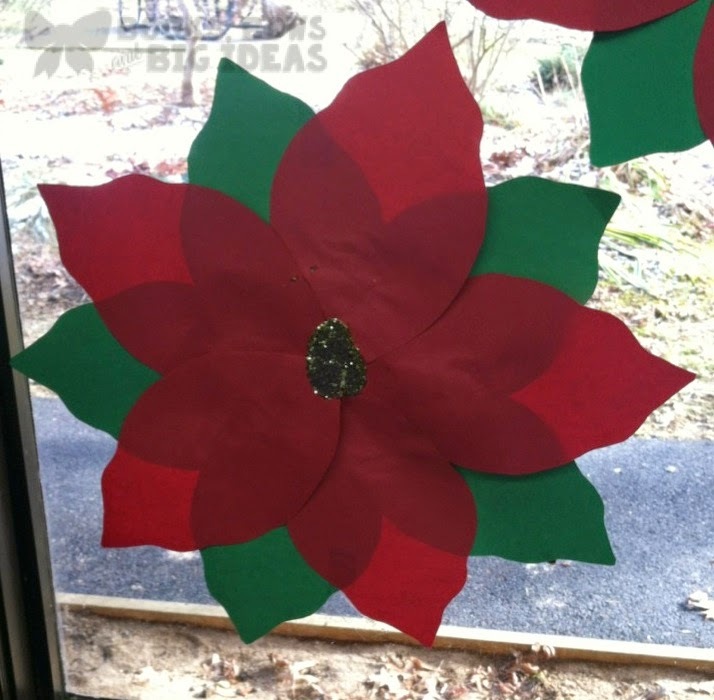 To make it easier, we placed the ornament on a dixie cup as it was drying. 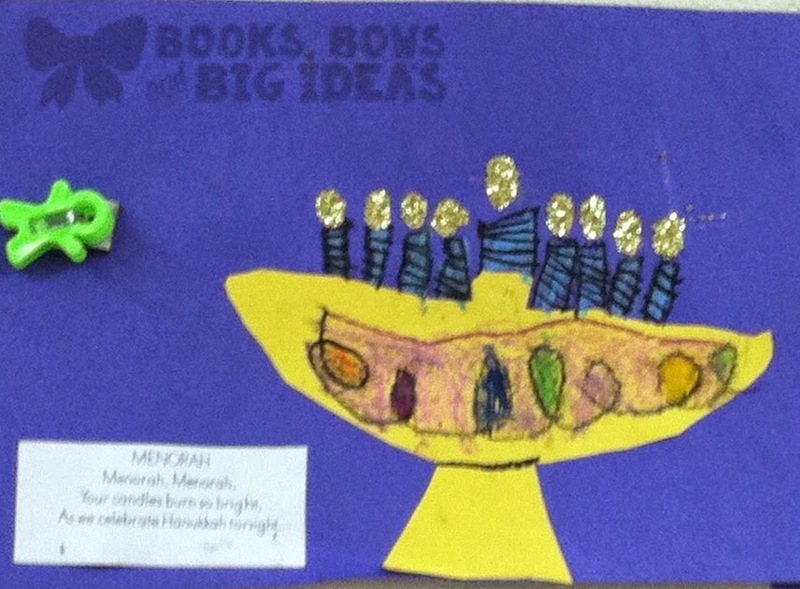 We used the cups again as they were decorating to make it easier for them. 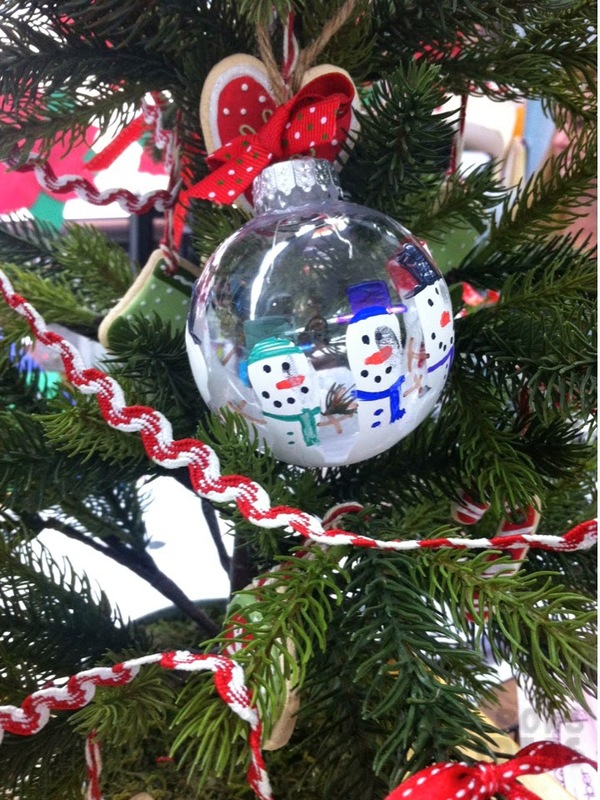 I used plastic, shatterproof ornaments from Michaels. I wouldn't try to use glass ornaments at all, so many of them dropped on the floor and bounced around the room as they were decorated. One even got stepped on somehow, I was SO glad I didn't get glass ornaments. 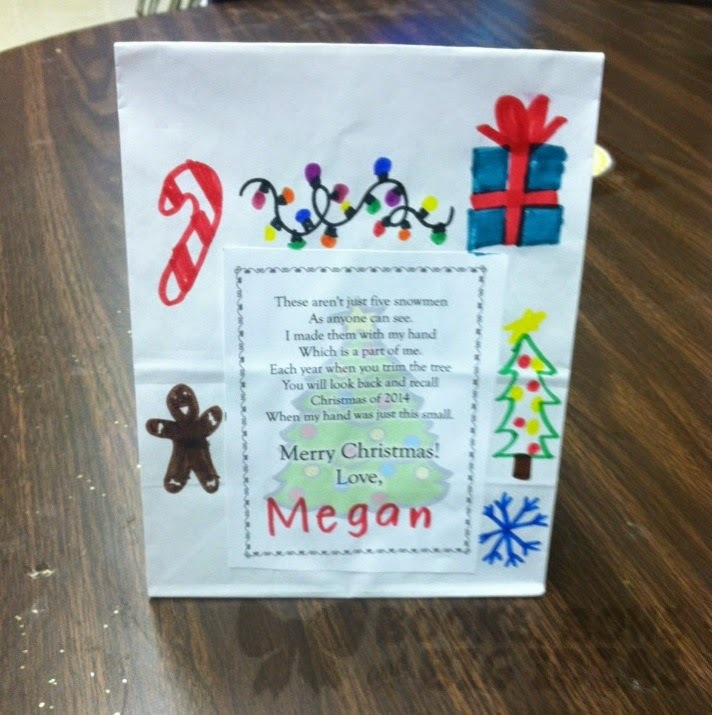 We had them decorate a bag and added this cute poem to "wrap" it. We put it in a piece of tissue paper and put it into the bag. 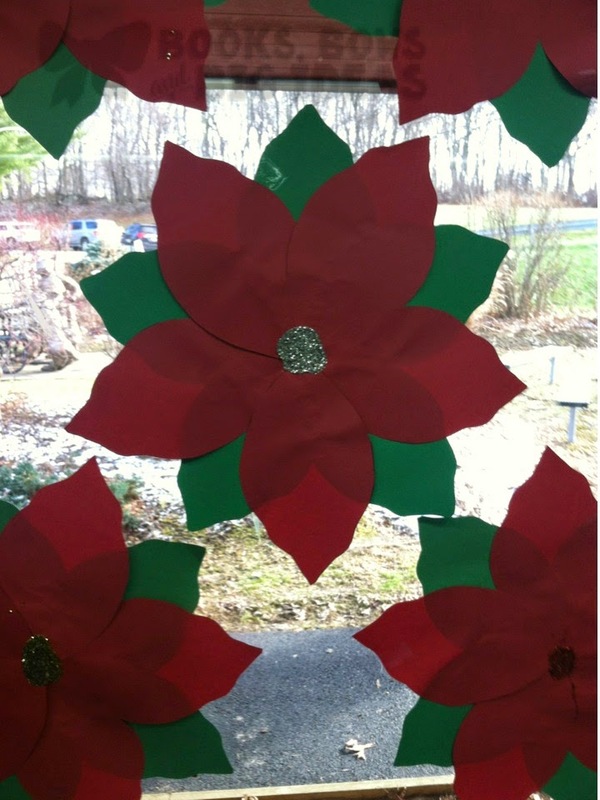 We also made these poinsettia flowers for the windows. We have been doing these for years and they always look so nice. 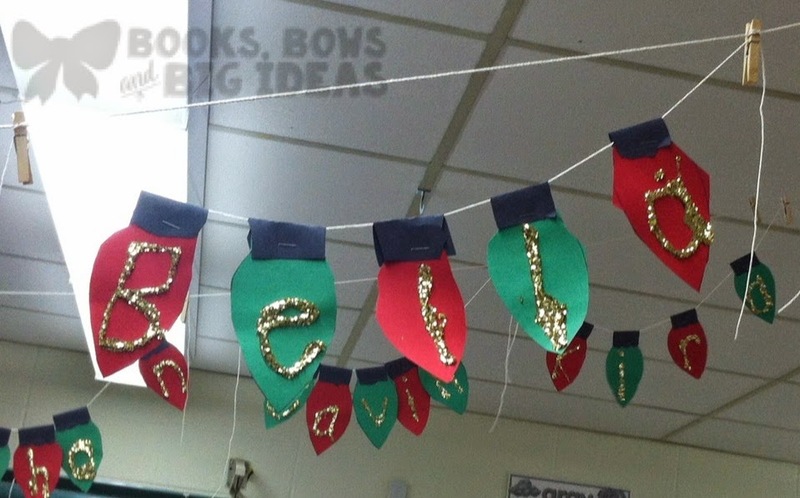 We made these adorable Christmas light names. 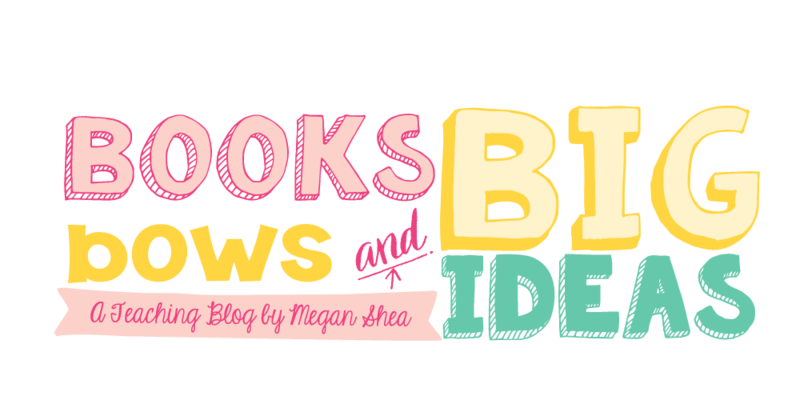 These were Pinterest inspired, I've seen a few different versions of them, but I decided to create my own version. They were very time consuming since I had to work with each child individually, but they came out so cute! We had rows of them hanging on clotheslines from the ceiling. 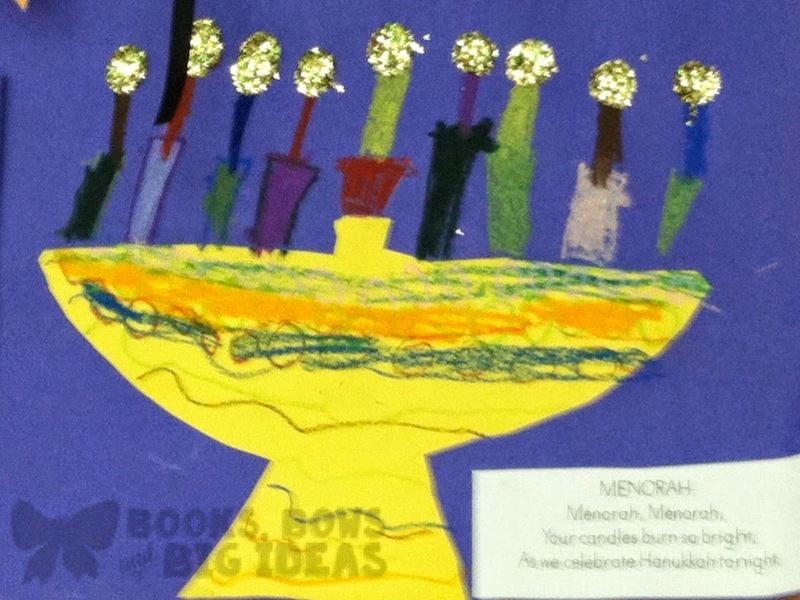 Then, we made menorahs for Hanukkah. Every year, we read a variety of gingerbread stories with the kids. Then we have them create a gingerbread for the story that they liked best and we graph them. Here is this year's graph. Sorry about the bad quality. I didn't realize that it was blurry until after I had gotten home. We still have school Monday and Tuesday before we are off for winter break, we are one of the only districts around to have school this week. We will be having a Polar Express pajama day and doing lots of fun activities, the kids are SO excited.